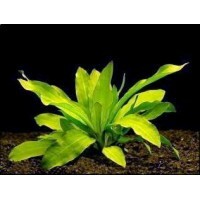 Hemianthus Umbrosum is commonly used as a background beautiful aquatic plant known for its bright light green coloration and tiny round leaves. 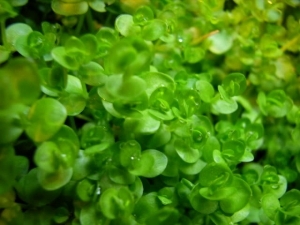 It remains a popular aquarium plant for aquascapers attempting to create Nature Aquarium or Dutch influenced aquascapes. 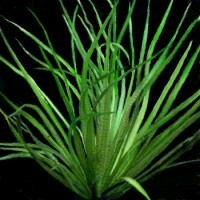 Its easy to grow and grows in a wide range of water conditions and tank parameters. Umbrosum is relatively undemanding, and can be grown in both CO2 infused and non CO2 infused aquariums. It prefers moderate light levels. Too low and this plant will struggle. 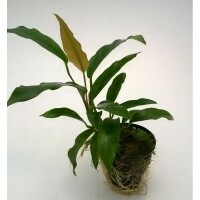 Occasionally leaves may turn brown indicating either poor lighting or insufficient nutrients.